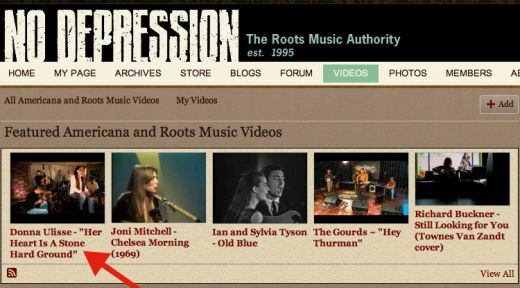 No Depression website (formerly the roots/Americana trade magazine) recently chose Ulisse’s video performance of “Her Heart is A Stone Hard Ground” as one of their featured videos. 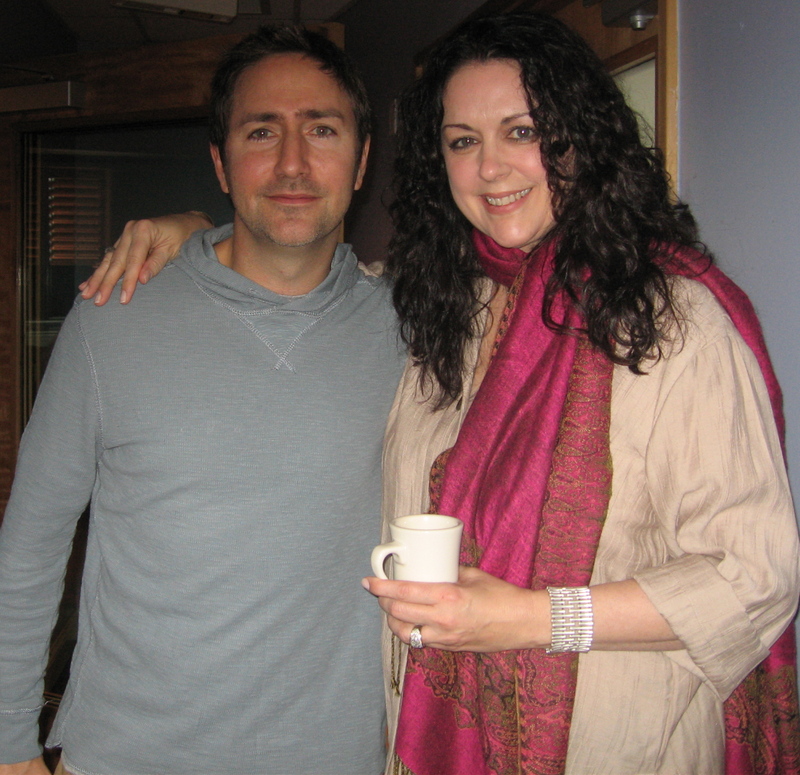 Donna co-wrote the song with Marc Rossi and Irish singer songwriter Ben Glover. 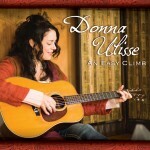 Donna Ulisse’s fourth bluegrass CD An Easy Climb has shipped to radio. It is another collection of thirteen songs written or co-written by Ulisse and is also her fourth collaboration with producer Keith Sewell at the helm in the studio. Other co-writers on the project are Marc Rossi, Rick Stanley, Kerry Chater, Lynn Gillespie Chater and Irish singer songwriter Ben Glover. 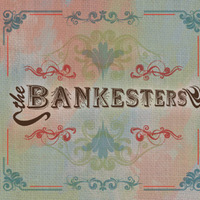 The CD is shipping to bluegrass radio, folk radio, Euro-Americana DJs overseas as well as Americana stations. 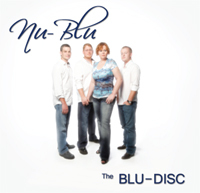 The CD is also available on Airplay Direct for download by radio stations worldwide. Musicians on the CD are Rob Ickes on dobro, Viktor Krauss on upright bass, Scott Vestal on banjo, Keith Sewell on acoustic guitar and Andy Leftwich on fiddle and mandolin. Hadley artist Donna Ulisse is back in the recording studio working on her fourth release for the label. Once again she is collaborating with producer/guitarist Keith Sewell who has been at the helm of her prior releases on Hadley Music Group Records. Musicians on the project are some of the cream of the crop in the bluegrass genre with Sewell on guitar, Andy Leftwich on mandolin and fiddle, Viktor Krauss on upright bass, Rob Ickes on dobro and Scott Vestal on banjo. The album will be a new collection of original tunes written or co-written by Donna. Other co-writers on the material are Rick Stanley, Marc Rossi, Kerry Chater, Lynn Gillespie Chater and Ben Glover. The CD is set for an early June 2011 release.